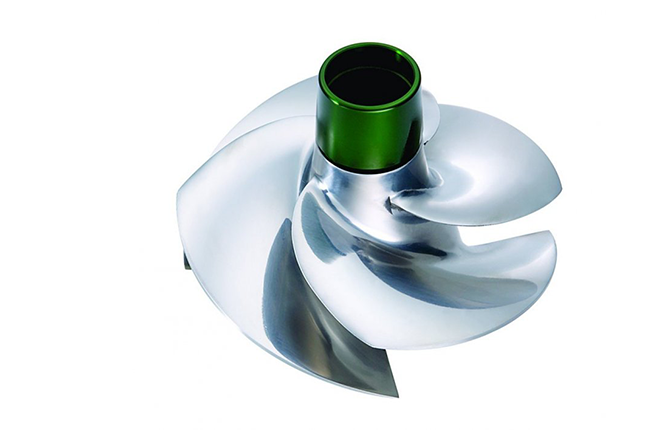 Solas Impellers offer you increased low-end acceleration and better top end speed. The mirror finished precision cast stainless steel blades reduce cavitation, giving you unrivalled performance throughout. Solas impellers are the number one best seller worldwide and are used by the majority of top racers and freestylers. SOLAS has a wide range of propulsion designs, from straight pitch impellers, like the Super Camber series, X Prop, and Concord; to the newly developed Dynafly series. SOLAS is always looking for innovative solutions for improving your personal watercraft, from low end acceleration to top end speed. LineOne Distributors have been supplying Jet Ski Parts for over 25 years. Our warehouse is always extensively stocked with every impeller from the Solas range.